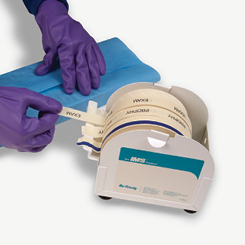 IMS Cassette Wrap is engineered to withstand the harsh conditions of sterilization. 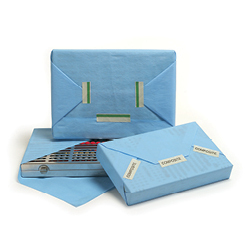 Our unique compilation of textiles is designed to be strong and soft for easy wrapping and durability. This low-lint, memory free wrap is available in two grades to meet your needs. 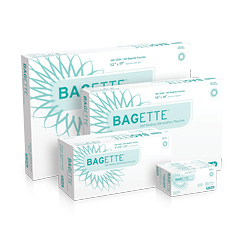 Bagette® Self-Sealing Sterilization Pouches are constructed with durable materials and thick seals. Built-in external and internal quality control indicators relay accurate time and temperature verification, allowing you peace of mind. 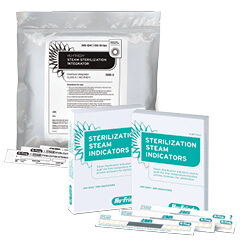 Four sizes have been specifically designed to optimally fit Hu-Friedy cassettes while four additional sizes are available for all other sterilization needs. 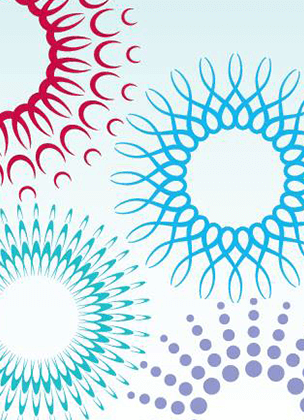 SporeCheck provides reliable results in 24 hours, while being in compliance with local, state and federal guidelines. 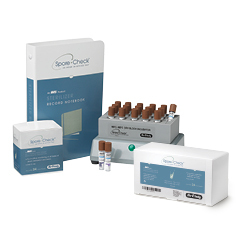 The SporeCheck system can be used with all types of steam sterilizers – including gravity, pre-vacuum and flash sterilizers.